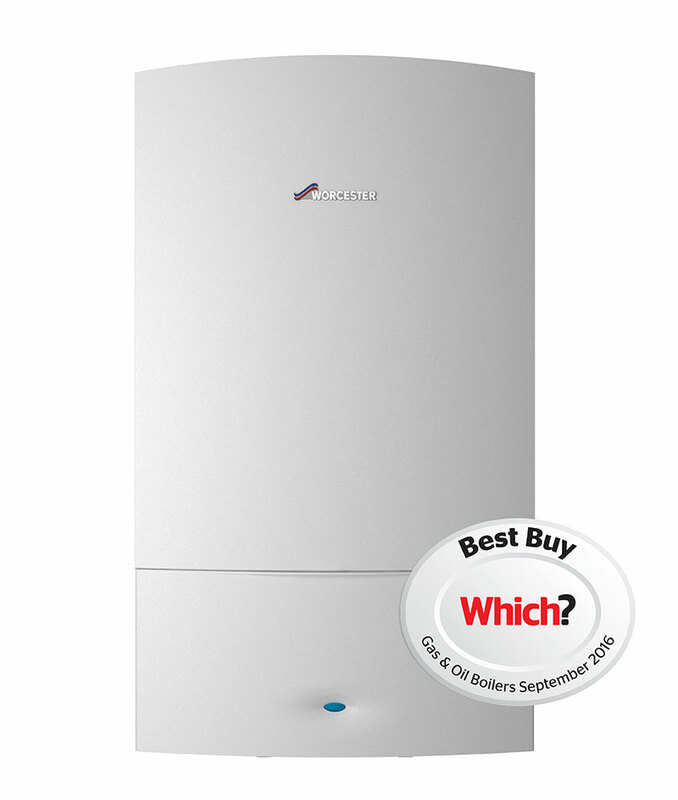 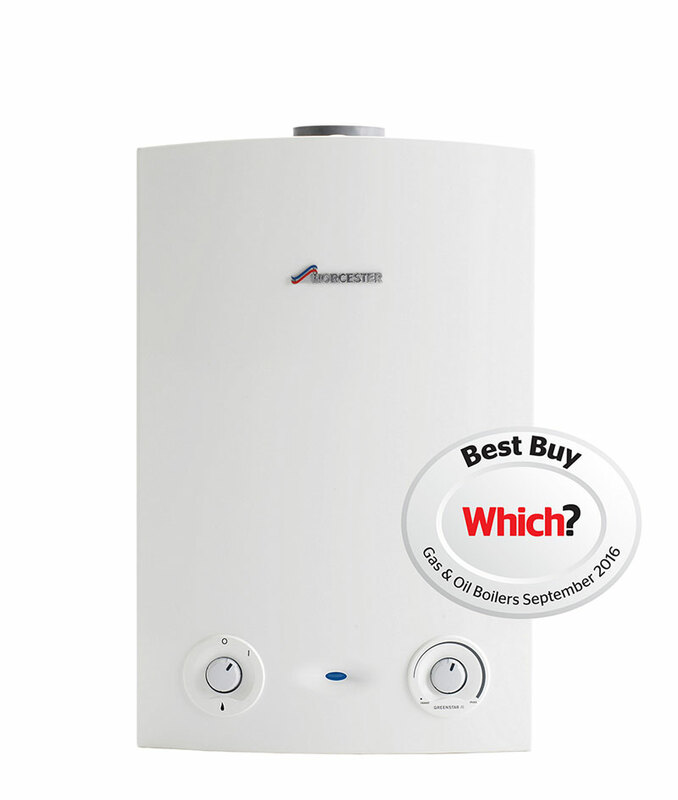 An extensive percentage of UK property owners exploit the advantages of a gas boiler. 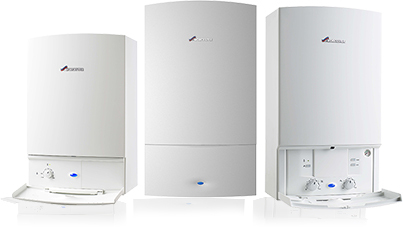 Gas boilers are more cost effective than electric boilers, proving them to be a highly efficient way of warming your home. 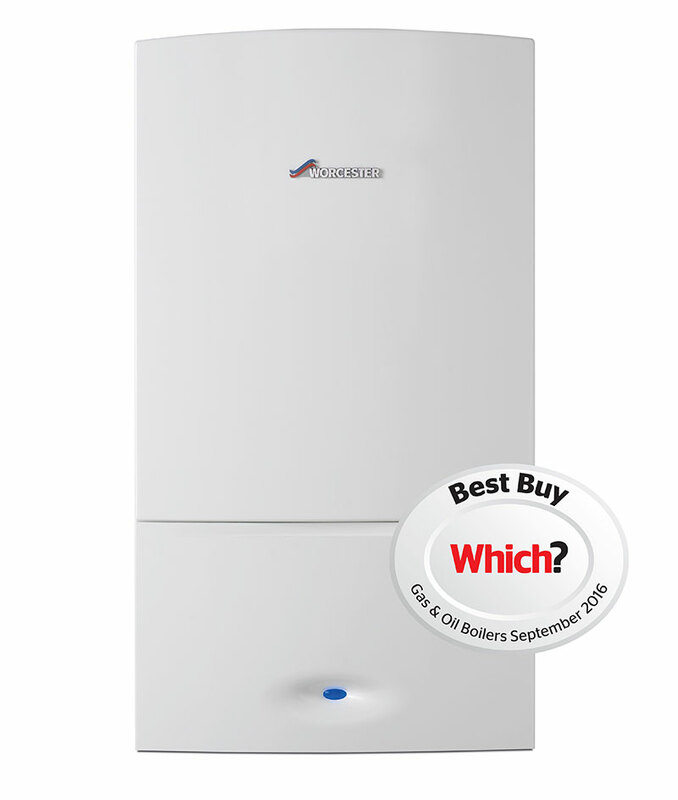 Furthermore, for the more environmentally conscious consumer, gas is the cleanest form of fossil fuel available – gas outputs half the emissions of those produced by oil and an even greater save when contrasted to coal.